The KitchenAid 2-Burner Grill is produced by Nexgrill under a licensing arrangement with KitchenAid. As the name implies, it comes with two stainless steel burners that are 13,000 BTUs each for a total of 26,000 BTUs. This model is set up to run on a 20 lb. liquid propane tank. 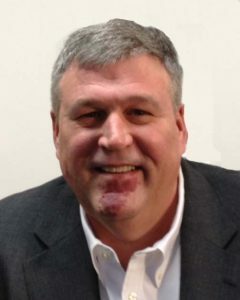 It can be converted to natural gas with the purchase of a conversion kit. 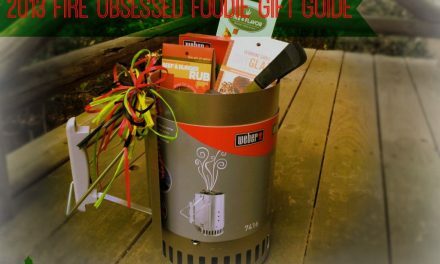 Each burner is covered by an even heat Flame Tamer, which protects the burner and helps evenly distribute the heat while preventing flare-ups. It’s equipped with stainless steel cooking grates on the main area and a porcelain coated rack for the warming area. The main cooking area is 332 sq. in. and the warming rack is 126 sq. in. The dial thermometer is located on the lid of the grill. The ignition system is a continued electronic ignition. A battery is used to create a continuous spark at the burner until it lights. 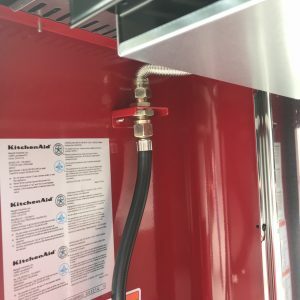 The igniter is operated by pushing the gas control knob in, and there’s an igniter on each burner. Both igniters operate on the same AA battery. A dial thermometer is also located in the lid. 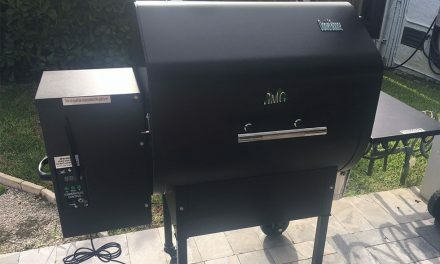 The grill is equipped with two fold down side shelves with towel bars, and one of the shelves also has two hooks for holding tools. The overall dimensions of the KitchenAid 2-Burner are 48” x 23” x 45”. The assembled weight of this grill is 74lbs, and it moves around pretty well on its four casters. The price point for the KitchenAid 2-burner was 299.00 at the time of this writing. 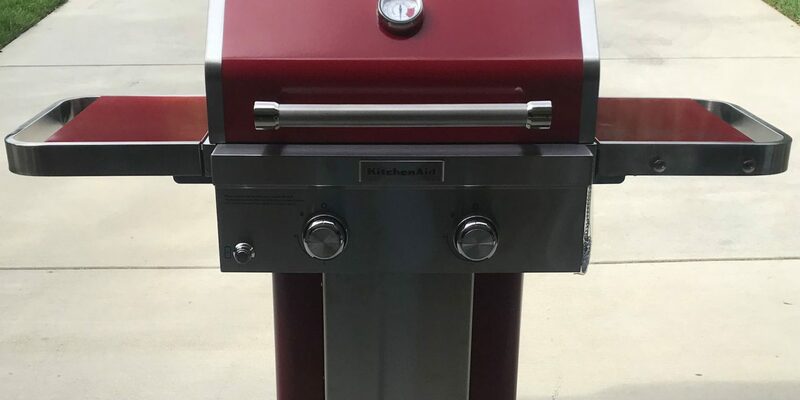 KitchenAid grills are regularly available at Home Depot and can be found at Costco on a seasonal basis. You can also find them online at Amazon and Wayfair. I put just under two hours into assembling the KitchenAid. The instructions are very clear and easy to follow. I needed two Phillip’s screwdriver as far as tools go. I’m not sure of their size, but I’d say one was medium and the other a bit smaller. There were only two different sizes of screws used in the entire assembly. Some of the screws are already installed in places they go, and you just loosen them up, slip the part in, and retighten them. I liked that. The bracket that mounts the gas line to the inside of the grill’s pedestal can give you some trouble during assembly. I did struggle with the bracket that mounts the gas line to the inside of the grill’s pedestal. It was a fight to get that screwed on there. I actually considered drilling two additional holes in the wall so I could drop that bracket down an inch and a half or so. It’s as if the flex line above the bracket was just a touch too long. I looked and looked at it. Finally, I was able to get that bracket secured. I invested 20-25 minutes of the assembly time in this task alone. The KitchenAid lights by pushing in the control knob and rotating it to high. Holding the knob in starts the igniter. You can hear the ignitor “clicking” as it operates. Once the burner lights, you release the knob and adjust the gas flow. The grill heats up quickly, and I found the heat to be very evenly distributed. 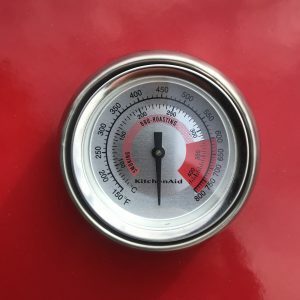 The dial thermometer is fairly accurate, but as I’ve said before, it’s located higher on the grill than the cooking surface and reads differently than that area. At 400° on the dial, the cooking grate was 40°- 50° cooler. At 200° on the dial, there was a 20°-30° difference. This grill does a fair job of keeping the temperature even inside. It also operated well as a two-zone grill. The KitchenAid Two-Burner Grill is a nice and sturdy grill. I think it’s a good fit for someone with limited space and a limited budget. I love the look; the finish on the grill is well done. I also like the fact that the lid is actually double-walled, as it helps to even out the temperature. With proper care and cleaning, this grill could last you a long time. Keep your eyes open for fall sales of grills and accessories. 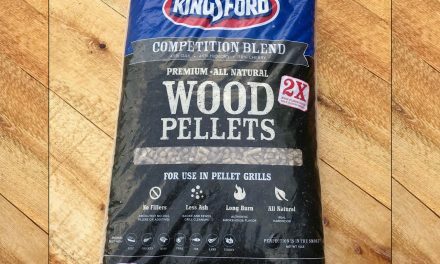 You may be able to get a mega deal on this grill!